Darrick and I each have at least one smoothie a day—usually for breakfast and usually the same type. I am a strawberry and protein powder gal and Darrick is peanut butter banana all the way. 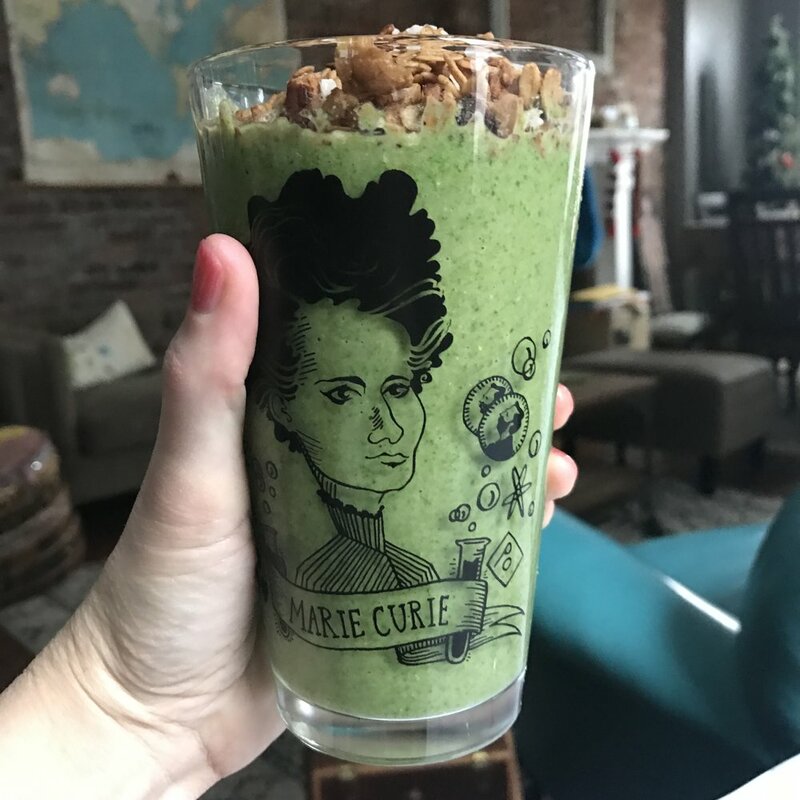 We branch out sometimes, but the truth is I find that prepping all the fruit and vegetables can be time consuming, and so I tend to stick with the same smoothies to keep things simple. 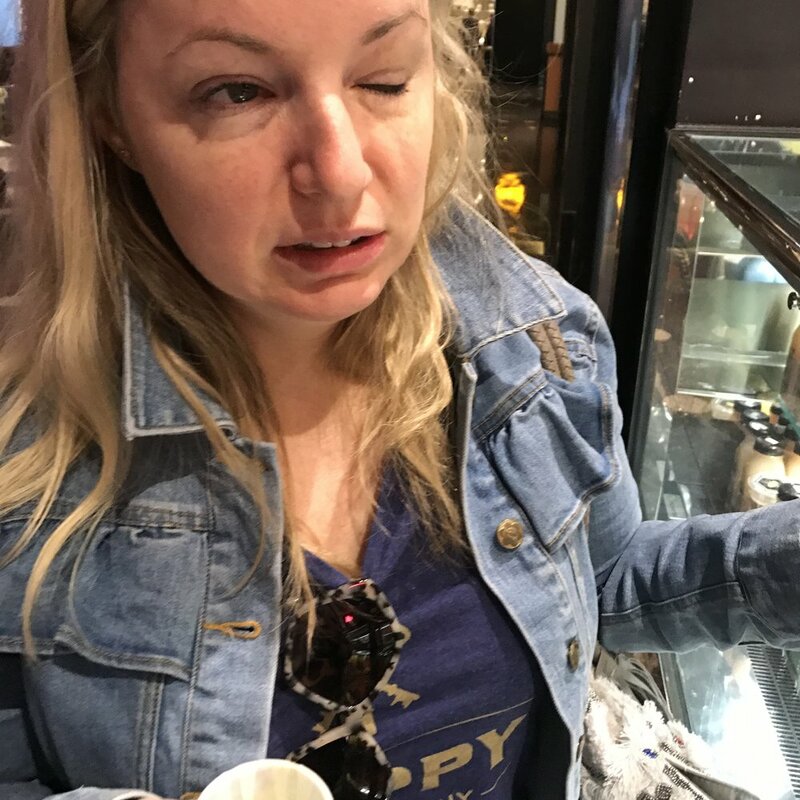 However, last week when we were with some friends in Vegas, Becca and I stumbled across a juice and smoothie bar. They let us try EVERY SINGLE ONE!!!! That experience, combined with this week's juice or smoothie challenge, has me inspired to make over our breakfast smoothies! I wanted to make sure that any new smoothie was still using ingredients we usually have around the house. The only thing I bought was the pineapple. I cut it up and it was enough for four batches of smoothies (eight smoothies total)! For the "green" portion of this challenge, I used frozen spinach. We always keep a couple of bags in the freezer. It's inexpensive, easy to use, and nutritious. Just put everything into the blender and blend until smooth. 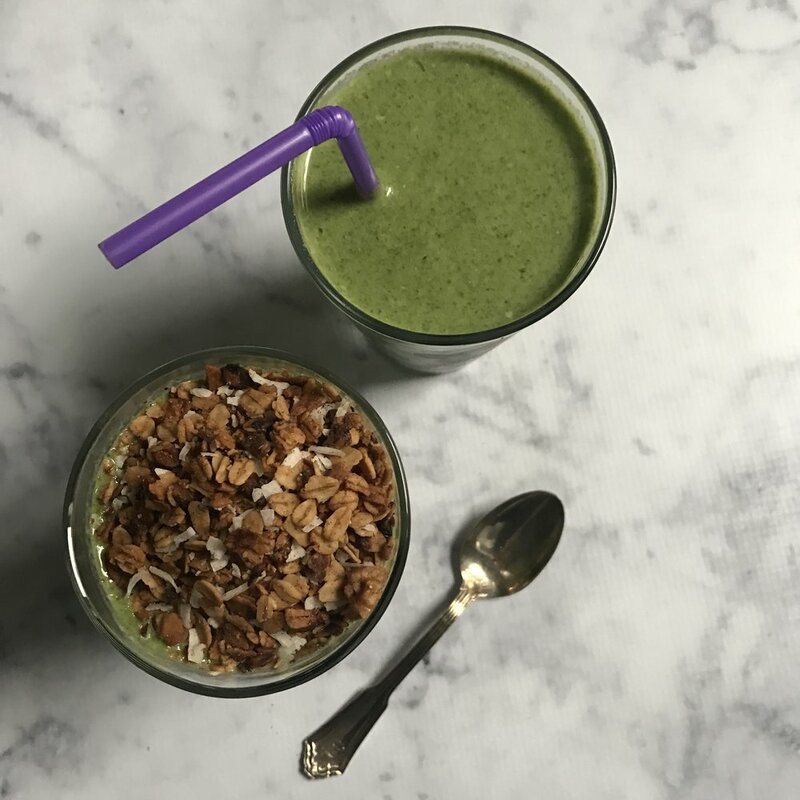 You have a totally healthy and delicious way to start you morning or give you a boost in the afternoon; it’s packed with vitamins, minerals, and nutrient-dense calories. Darrick loved the new smoothie, especially when I added granola to the top of his. Next time I won't put it in a glass—I'll make a proper smoothie bowl so I can add a bit more granola to the top! 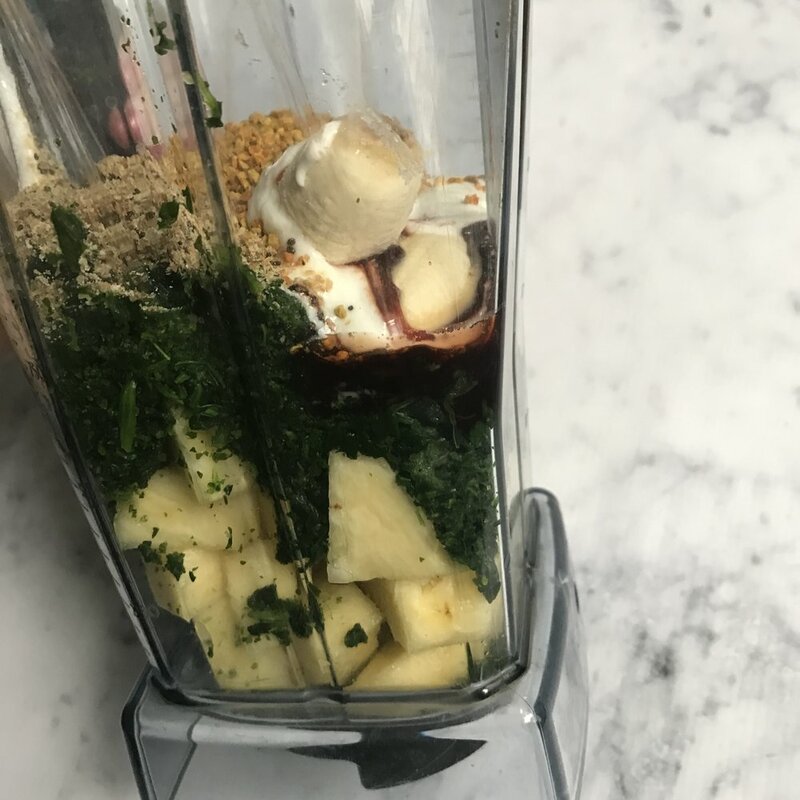 To a blender add the pineapple, spinach, banana, yogurt, date syrup, tahini, bee pollen and flax seed. Then pour in the almond milk and blend on low until the mixture is smooth. Add the ice, increasing the blender speed to medium and blending again until the mixture is thick and its texture is like that of a milkshake. Pour into two 16-ounce glasses and enjoy! Each smoothie contains 9 grams of protein and is only 275 calories!